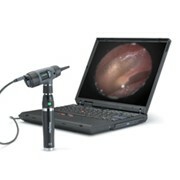 Aussie Otoscopes now supplies the world's first and only pocket led professional Fiberoptic Otoscope. 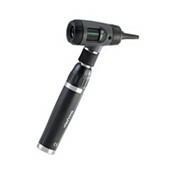 Fiberoptic LED Pocket Otoscope has clear and bright view. 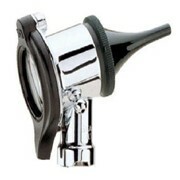 This instrument is every bit the equal of the pocket otoscope offered by America's "premier" otoscope provider, but it costs a fraction of their price. 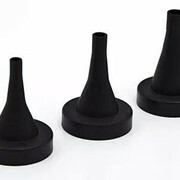 The best part is that you need never again be confounded by a burned out bulb, need never lose a filament to a jarring drop, need not keep a stock of thirty dollar replacements on hand. 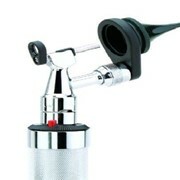 And you will not find a better otoscope value anywhere. 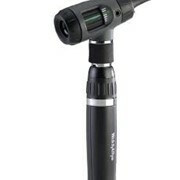 For non professionals who choose to buy the Professional LED Otoscope, it comes with a link to instructions, and high resolution photographs of common ear conditions.We offer a 30 day Money Back Guarantee. 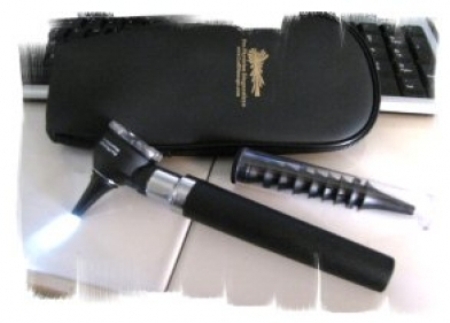 • Lifetime Light Source - No need to replace thirty dollar bulbs. • Amazing, clear and bright view. • Limited Lifetime Warranty against defective workmanship. 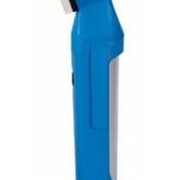 • Supplied in Case, with both adult and pediatric disposable specula. Would you like a callback from Aussie Otoscopes if you don't get through?